C.H. 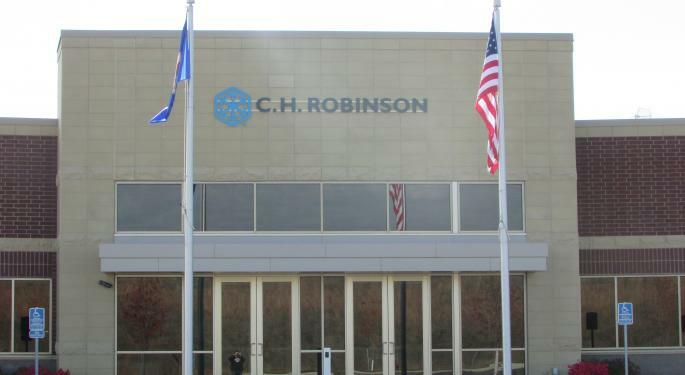 Robinson Worldwide Inc (NASDAQ: CHRW) earned a double upgrade at Bank of America Merrill Lynch Tuesday, as the firm focused on spot market beneficiaries in the rapidly rising truck pricing market. With the upgrade, C.H. 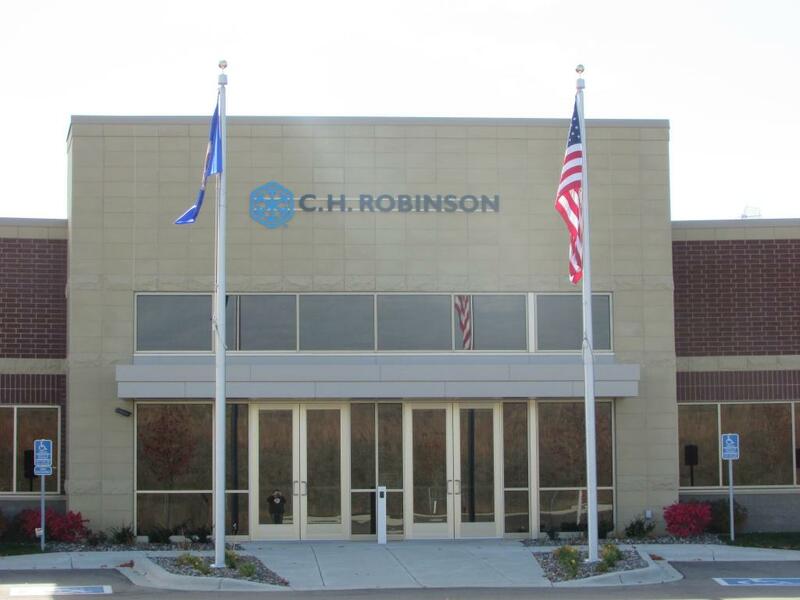 Robinson joins BoA Merrill Lynch's Buys on truckload, or TL/Internodal carriers, namely J B Hunt Transport Services Inc (NASDAQ: JBHT), Knight Transportation Inc (NYSE: KNX) and Schneider National Inc (NYSE: SNDR). As such, the rating on the shares of C.H. Robinson was upped by two notches from Underperform to Buy and the price target was lifted from $70 to $86. At time of writing, shares of C.H. Robinson were rallying 2.19 percent to $77.10. Analysts Ken Hoexter and Ariel Rosa believe the increasing volatility in truck pricing should benefit the largest truck broker. The analysts are of the view that C.H. Robinson should be able to ramp up spot revenues to offset margin degradation from underwater contracts. The analysts clarified that the leading brokers are likely to have a competitive advantage in a tight truck market given their established relationships, which could help them in carrier supply. Even as BofA Merrill Lynch believes rising rates could represent a short-term headwind, given increased truck capacity cost against contracted rates, it believes higher rates could provide the company the opportunity to grow its gross revenues with new spot business. Premised on its belief that the company will be able to advantageously grow revenue at incremental margins in the coming tight truck market, the firm raised its earnings per share estimates for 2018 and 2019 by 3 percent each, to $3.60 and $4.10, respectively. The firm noted that the shares of C.H. Robinson have re-rated from the mid-20s multiple of the 2000's to a high-teens to low-20s multiple in recent years. Although the firm feels this is partly justified, it believes the risk of disruption appears overstated, as it sees no discernable share loss to app-based brokers. Simultaneously, the firm downgraded shares of Werner Enterprises, Inc. (NASDAQ: WERN) from Neutral to Underperform, citing cost pressures. The firm referred to CEO Derek Leathers' comment that qualified driver shortage would impact capacity additions and result in drive wage increases, weighing on margins. The shares of Old Dominion Freight Line (NASDAQ: ODFL) was downgraded from Neutral to Underperform, with the action premised on valuation.